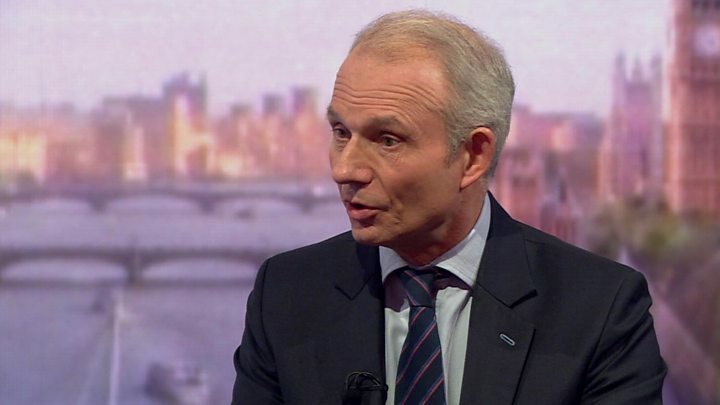 He called for Prime Minister Theresa May to make way for a new Conservative leader next month – but Mr Lidington insisted replacing the prime minister would “not change the arithmetic in Parliament”. “What we have found in terms of objectives… there is a fair bit that both parties would have in common,” he said. “If we are going to find an agreement there needs to be movement on both sides. 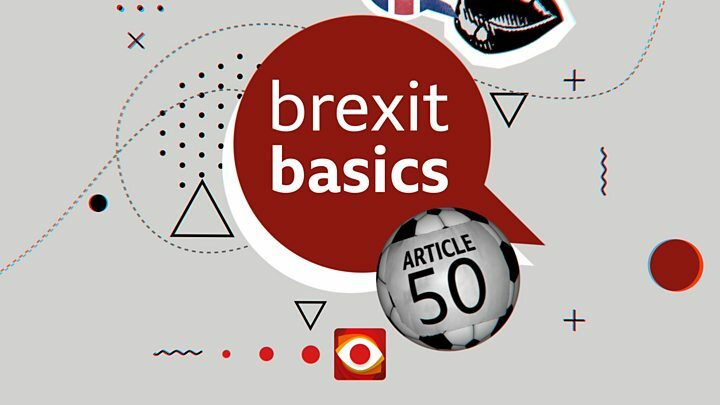 He said there was real grassroots anger at the prospect of the Conservatives having to fight European elections at the end of May and the prime minister should leave Downing Street this summer irrespective of whether the withdrawal agreement had been approved or not.